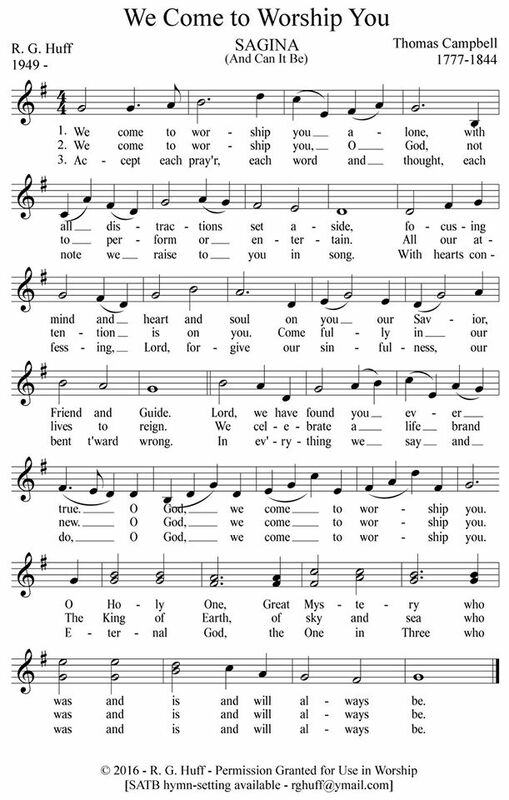 Here's my latest hymn-text. Maybe one of these lines will stick! 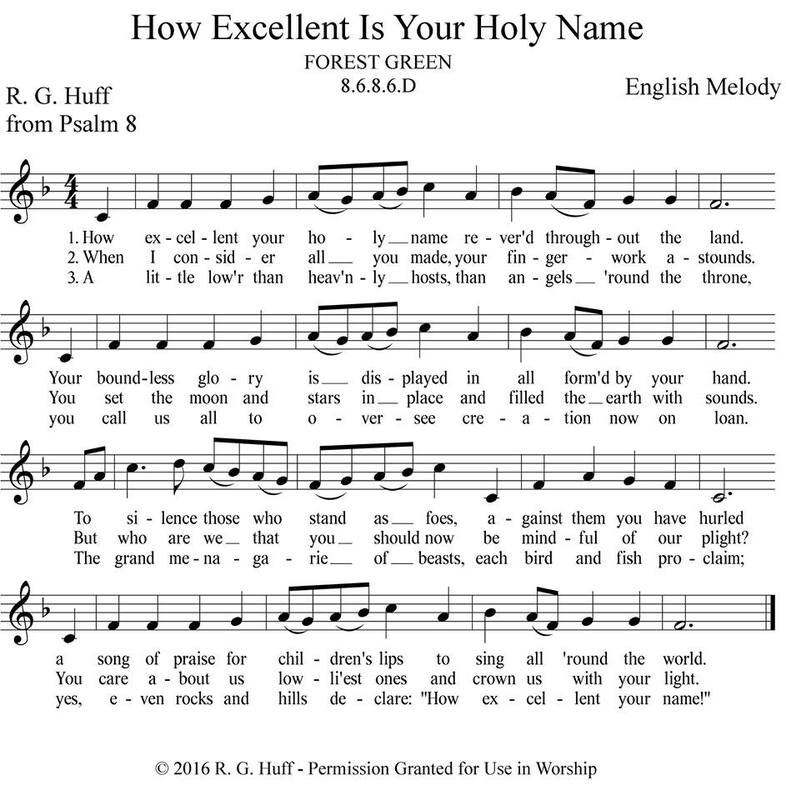 If you choose the hymns for your church's worship, feel free to use it. Just let me know you used it - send me an order of worship. I'll be back to writing blog entries soon. 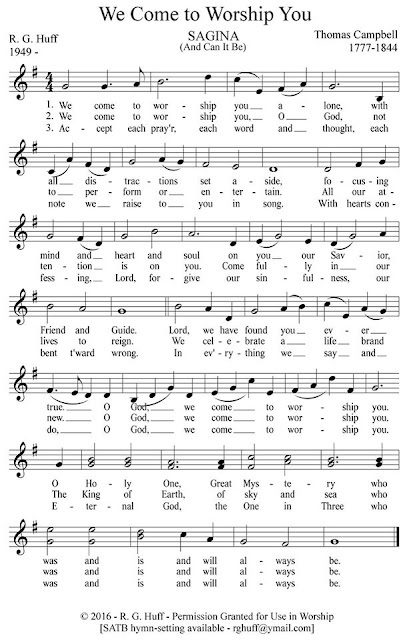 This is my latest hymn hot-off-the-Finale. It is not an homage to Ronald Reagan, but every time I've heard the replay of his speaking these words, I've always thought those four words have significance to the Christian church and her mission and purpose. I've been playing with this text for months now, and it finally "came together" this weekend, and its appearance coincides with the Orlando shootings... not on purpose, but likely by Direction. 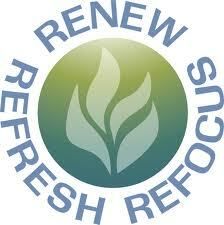 "Refresh thy people on their toilsome way." 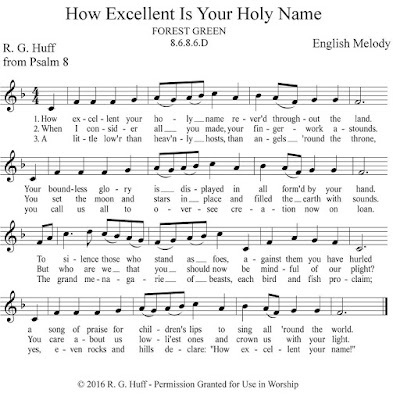 Although considered a patriotic hymn and usually included in that section of most hymnals, except for one line (“in this free land by thee our lot is cast”), the remainder of the hymn is about the Almighty God of our forefathers… having bless-ed little to do with patriotism. It is in every way a prayer-hymn with a few allusions to our being people of freedom secured from war by the strong arm of our Protector. 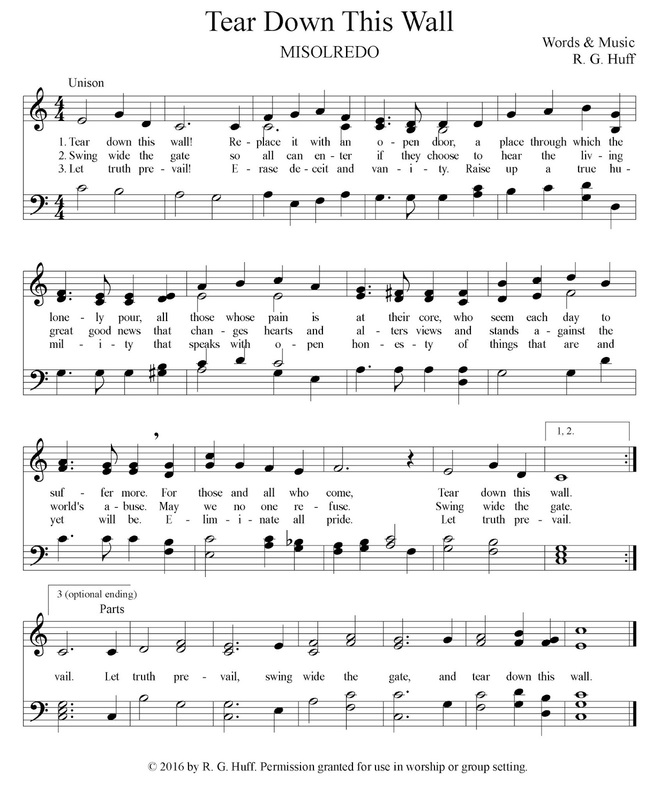 It's use on Sundays related to patriotic holidays strengthens its impact as a Christian hymn in appreciation for the blessings of living “in this free land.” Some of those national-holiday-related three-day weekends afford us the opportunity to be refreshed… to step away from the toilsome way that provides our monetary income. So the fact that the final stanza begins with that request makes perfectly good sense, don’t you think? - Be our Ruler, our Guardian, our Guide. - May your true religion increase in our hearts. - Let your Word be our law. - May we choose your paths, making our way in your direction. - Grant that we might be nourished by your bountiful goodness. - Fill our lives with godly love and divine grace. - Eventually lead us from overwhelming darkness to daylight that never ends. All these petitions lead us back to the hymnline for today: give us refreshment so we can take up the everyday work to which we have committed ourselves. By his almighty hand, may God make these kinds of provisions in our lives – and may we ever express the glory, laud and praise that alone are due him. "Temptations lose their pow'r when thou art nigh." Temptation is a potent influence. It tugs at us, comes at us from every direction, pulls us down, wears us out, gives us chase. Most of us know where we are the most vulnerable – those areas which temptation seems to hold stronger sway than others. There are some regions of my behavior in which I face no temptations. I’m not sure if I’m just wired to be more resistant there or if I have resisted for so long, certain temptations have simply given up attacking me! We know that inducements to sin are instigated by the Evil One. That’s why Jesus taught us to pray to be delivered from evil. We may even come to times when we think we have passed a certain level of dominance over temptation… like my grandsons conquer levels in their video games. But even after Jesus’ three-tiered desert encounter with Satan, scripture tells us that Satan only left him alone for a season. In fact, if-and-when we think we are exempt, we are likely the most susceptible. Near-walking with Jesus is our best protection. Even the most compelling distraction from righteousness is over-ridden by the presence of the Holy One. Remember how on the old Batman television series those call-outs would pop up on the screen to indicate the spelled-out sound effects? 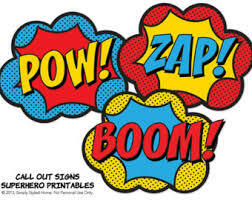 Bam, zap, bang, boom, etc. In this case, temptations lose their “pow” when Jesus is near. I need thee, O I need thee. Every hour I need thee.